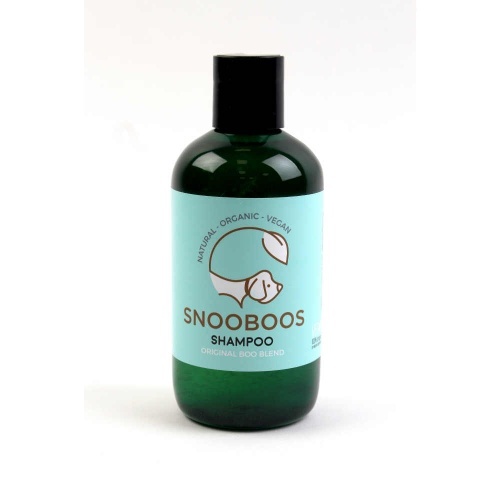 Snooboos Paw Balm is a healing remedy balm. Enriched with Neem to help fight bacteria and inflammation and comfrey to heals sores and soothe stings. 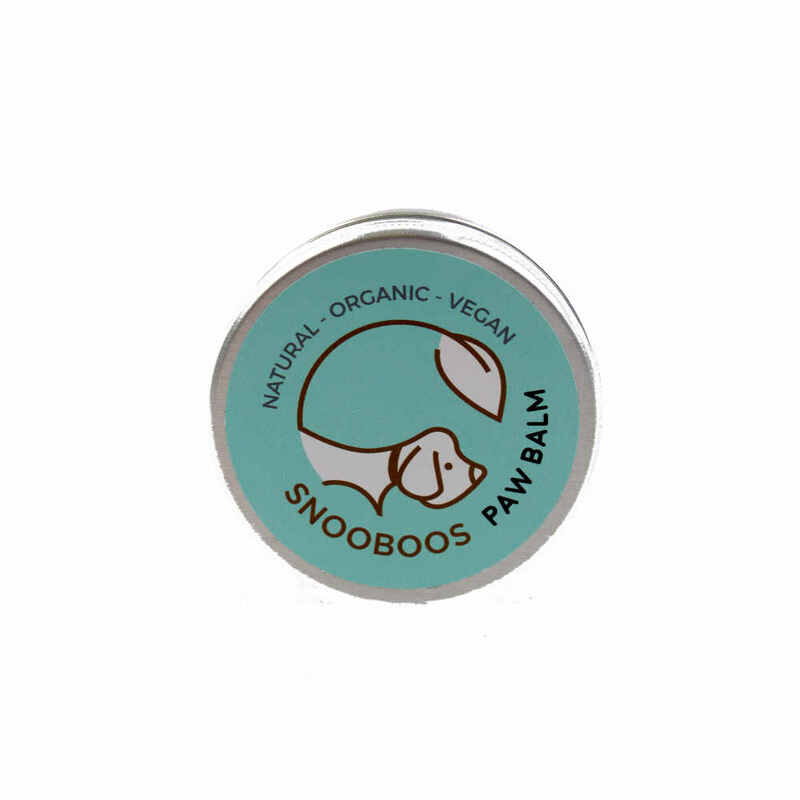 The balm is perfect for dry patches or chapped paws, helping to keep your pooch's paws moistured.